Bollywood veteran and late actress Sridevi's daughter Janhvi Kapoor make her Bollywood with the successful film Dhadak, starring Ishaan Khatter. After that, she bagged a role in Karan Johar directorial film Takht starring alongside Ranveer Singh, Alia Bhatt, Kareena Kapoor Khan, Vicky Kaushal, Bhumi Pednekar, and others. Now it looks like that once again Janhvi Kapoor is going to work with director Shashank Khaitan and she is on the line to sign the film. 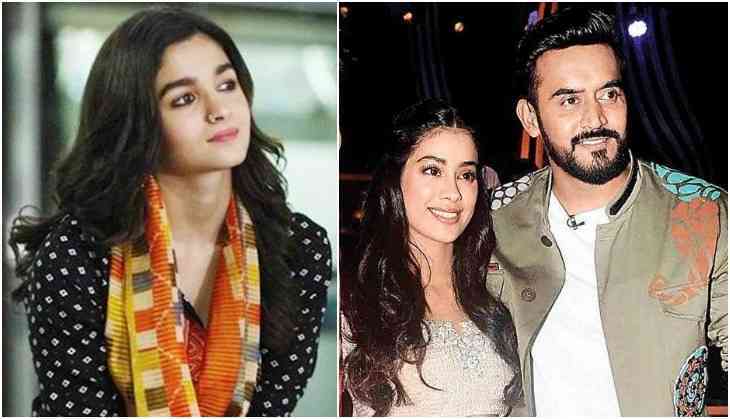 However, it looks like that Alia Bhatt who worked with Badrinath Ki Dulhania and Humpty Sharma Ki Dulhania is no more a blue-eyed girl of director Shashank Khaitan. Talking about Rannbhooomi the film will be dealing with the issues of political drama and an ambitious boy to reach out the power. It will be Varun Dhawan's third collaboration with Shashank Khaitan after Dulhania series.